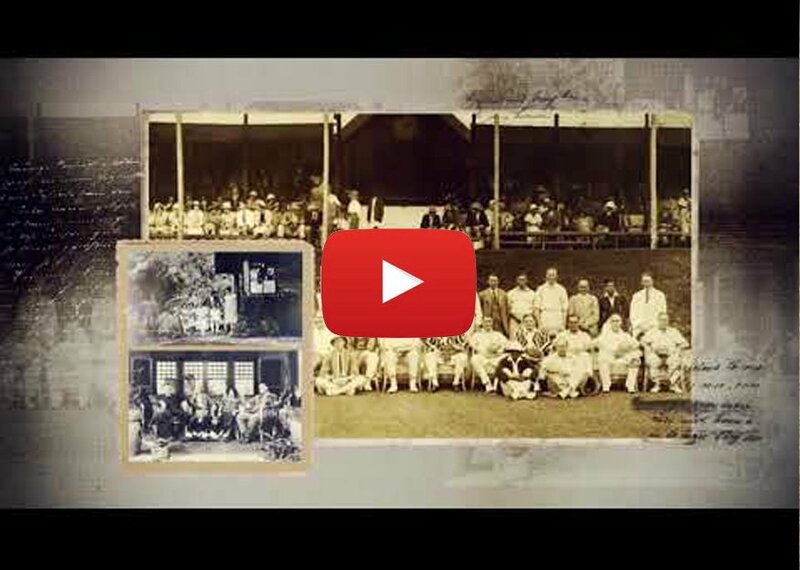 Ceylon Tea, that most famous brand and well-known ‘cuppa’, celebrates its 150th anniversary this year. 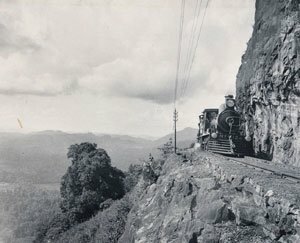 It has been a rich and rewarding history and its importance and relevance to Sri Lanka remains very much so to this day. 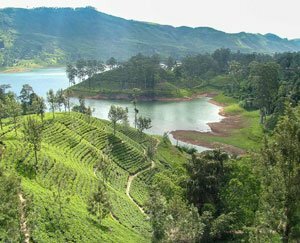 It has of course been a colossal journey with many peaks and troughs along the way, not dissimilar to the landscape of the tea fields of Sri Lanka. 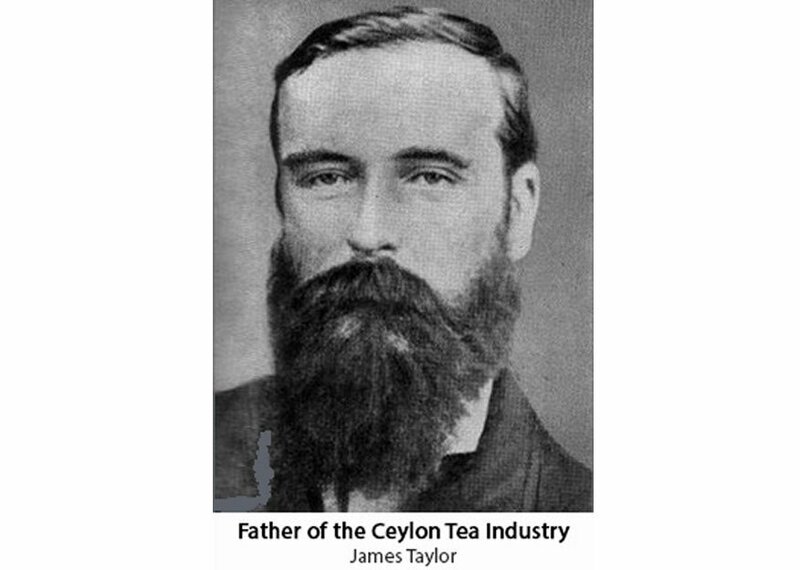 Scotsman James Taylor is the acknowledged pioneer of Ceylon Tea. 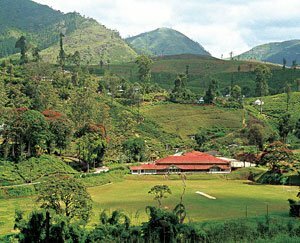 Arriving in Ceylon in 1852 as a 17-year-old, he was sent to Loolecondera Estate, a coffee plantation in the Kandy District. 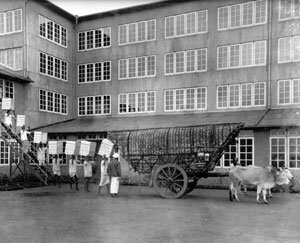 Taylor was made its manager within five-years as Ceylon went on to become the world’s largest coffee producer by 1860. Despite the successes of coffee, the owners of Loolecondera suggested to Taylor that he experiment with tea. 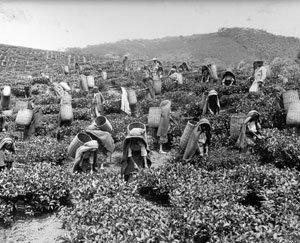 Having initially planted seedlings along the roadside of Loolecondera in 1866, Taylor cleared and planted a 21-acre plot of tea the following year – Field No 7. It was fortuitous timing as the coffee rust disease first made an appearance two years later, and within the ensuing two decades, coffee was all but wiped out. From an initial export of a mere 23 pounds in 1872, tea production expanded rapidly and by the turn of the century, exports had risen to 151,000,000 pounds. 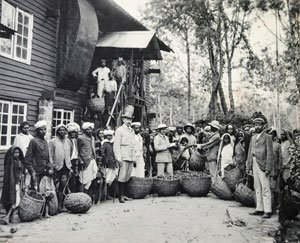 So too, did the glowing reputation of Ceylon Tea, as the industry continued to grow and flourish moving into the 20th century. This section is dedicated to this 150-year timeline and celebrations are afoot to mark this historic occasion which we detail here. 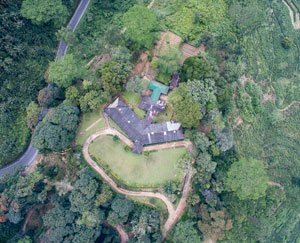 We also feature interviews with some of the luminaries and key industry people, along with a pictorial and timeline snapshot of the 150-year reign of Ceylon Tea.